Writing well for any medium requires understanding its conventions and using language that achieves the text’s purpose. This can be especially challenging when writing for social media, where the temptation to react quickly can lead to sloppy, ineffective, or downright damaging responses. 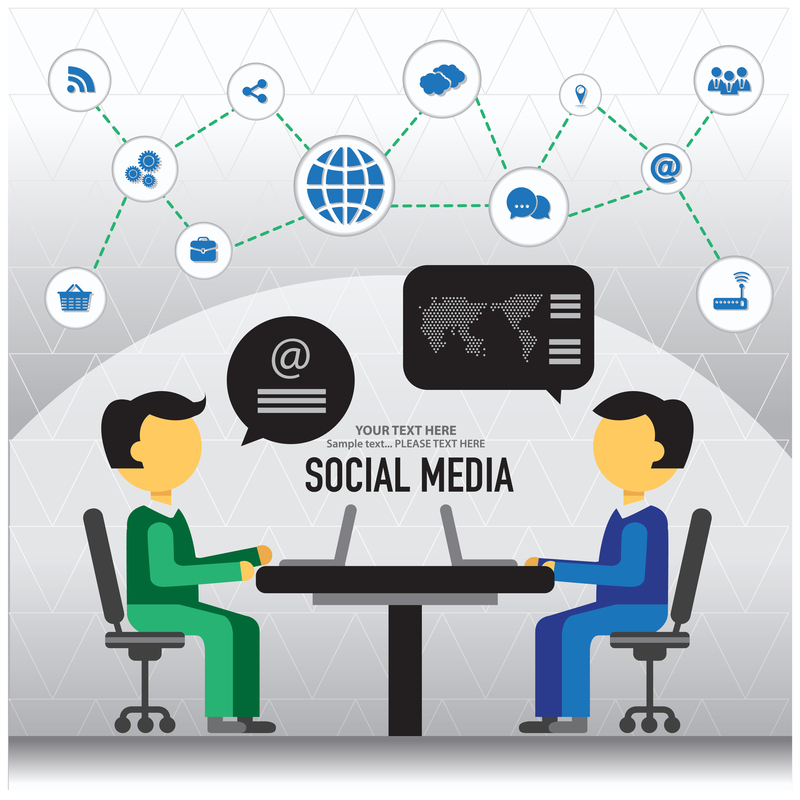 When writing social media for an organization, follow these tips. Use a natural, casual tone. Social media is all about starting a conversation with your audience, so avoid stuffy-sounding language. Try to make your voice sound as if you are talking to a friend. Be concise. Avoid rants or long arguments. If you have more to say, guide readers to a link that contains a more in-depth explanation. Encourage action. The whole point of social media is to persuade followers to do something, so use your concise message to link to a video, an article, or conversation. Rely on action verbs. Get personal. Use personal pronouns. By writing “you” and “I,” you are using the kind of language that makes social media a conversation, even if you have thousands of followers. Play with punctuation. While traditional business communication avoids exclamation points and demands strict adherence to grammar, social media allow you to have a little leeway. To show emphasis, use ALL CAPS or non-standard punctuation such as “!!! !” But don’t overdo it. Edit. To make sure your words will not be misinterpreted, edit them carefully. Also edit so that you do not embarrass your employer (or yourself) by not catching serious grammatical errors. 1. What are some writing strategies you can use to make your social media messages sound casual without sounding unprofessional? 2. Why is it a good idea to pose questions to a social media audience? 3. Why do you think experts say editing social media posts requires more editing than formal writing? This entry was posted in 3. News You Can Use and tagged social media, writing social media on September 8, 2015 by bizcombuzz.